Parkers Hog Roast covers all of Essex and the surrounding counties with our professional hog roast and BBQ business. With our qualified chef looking after your day you know it will be a great success and will provide many happy memories for your function. You will find that our price includes your very own chef and assistant to look after and serve your guests and is a better price than most of our competitors are able to do! 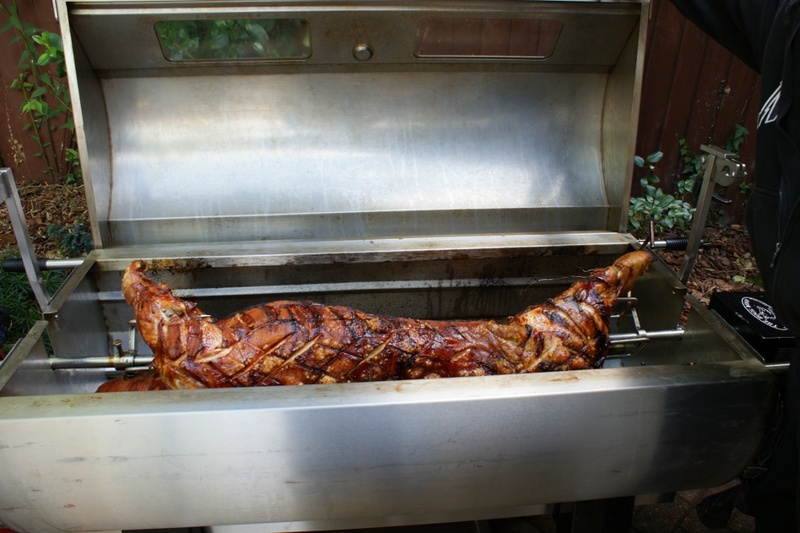 Why take the chance of just hiring the hog roast gear when you can relax and have a professional Hog Roast Event with a fully trained chef looking after it. 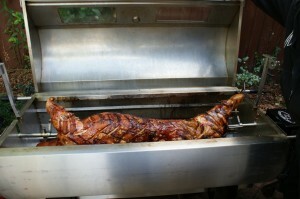 Parkers Hog Roast are based in Suffolk but cover Essex also. We only use free range or outdoor reared pigs of the highest quality, after many successful functions we have yet to receive a single complaint and most of our work comes from referrals. 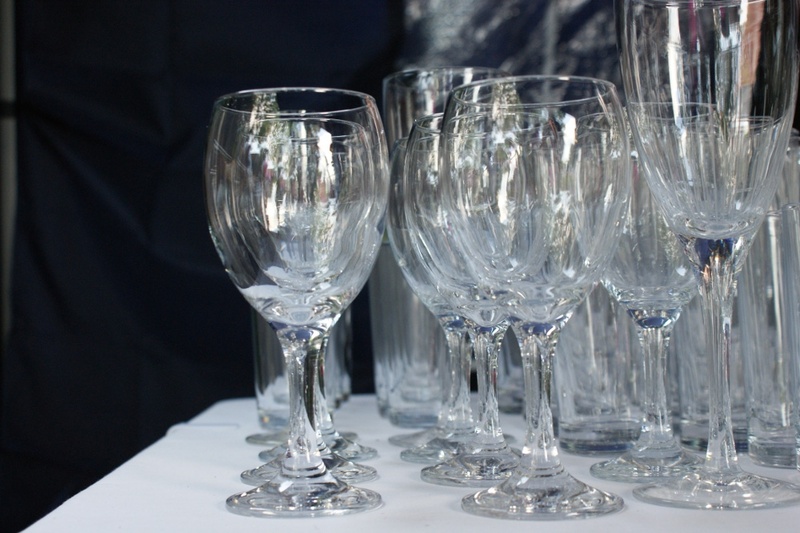 Our team has successfully delivered many prestigious catering events across Essex itself and are the most competent of staff and organisers. Good Enough To Eat – Just Smell The Crackling! Our services for Essex cover weddings, garden parties, birthday parties all special occasions as well as corporate functions for business. In addition you will find Parkers at many village and countryside events and shows where top quality hog roast and BBQ meats are on offer. We have a great track record for hog roast and BBQ events for private functions, this is a ‘one stop shop’ where we take care of everything and bring with us all that is needed for the perfect event. 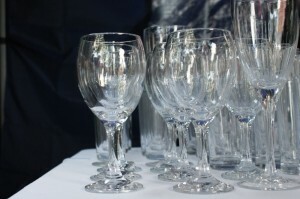 We will answer all your questions so you do not have to worry about anything related to the hog roast or BBQ itself and we will stay in close contact with you leading up to the event. We have never been late for an event or cancelled a hog roast event due to reliability issues. We also have a comprehensive liability insurance to protect you as well. We are happy to travel and you can be sure you are in safe hands with Parkers Hog Roast and BBQ Business.